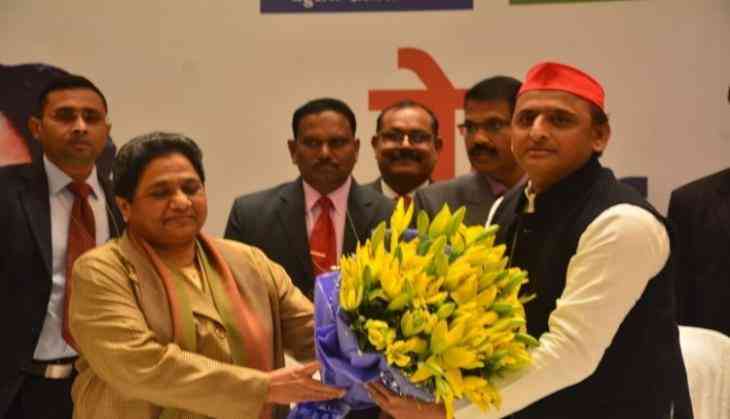 In the past two decades, Samajwadi Party and Bahujan Samaj Party have failed to win 11 parliamentary seats of Uttar Pradesh, including state capital Lucknow, Varanasi, and Congress bastions of Amethi and Raebareilly. Besides, the two parties could not win in Baghpat, Bareilly, Pilibhit, Kanpur, Mathura, Hathras and Kushinagar. Sanjay Dutt plays supporting role in Kalank, not in the lead? READ NEXT >> Sanjay Dutt plays supporting role in Kalank, not in the lead?